Effer is a globally renowned manufacturer of truck-mounted loader and marine cranes, with lifting capacities from 3 to 300 tm. 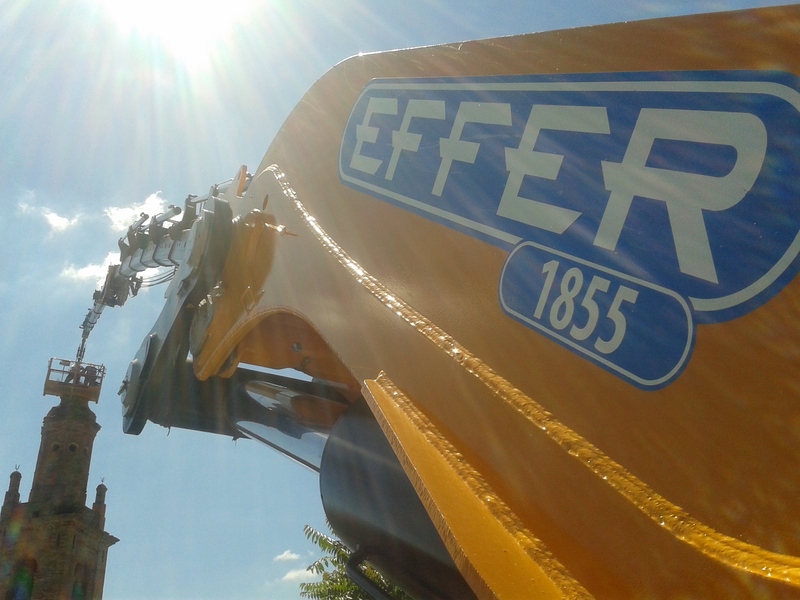 For over 50 years, Effer's mission has been to create high-quality products that provide outstanding performance for demanding tasks that give maximum value to lifting experts around the world. Headquartered in Minerbio (BO), Italy, Effer relies on the passion and expertise of its approx. 400 employees. Effer has been part of the CTE Group since 2005. 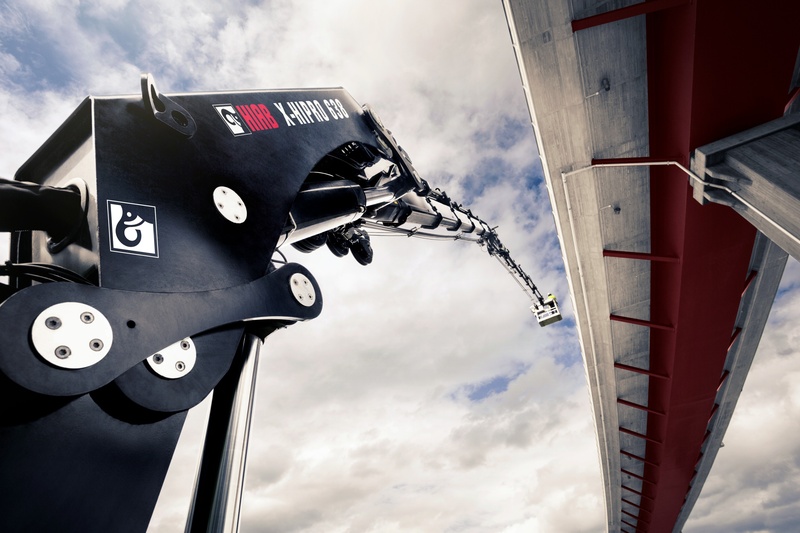 The CTE Group is a European group in the field of lifting and handling of materials and people, providing multiple brands for the global market, including truck-mounted and self-propelled aerial working platforms, fire and rescue platforms and other equipment. www.ctelift.com.